It is hosted by Byte Internetdiensten Amsterdam, using Apache web server. It has 3 DNS records, nsa.byte.nl, nsb.byte.nl, and nsc.byte.nl. 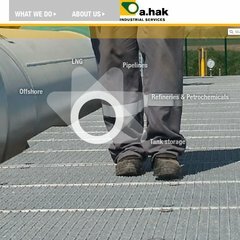 A-hak-is.com's server IP number is 82.94.214.144.